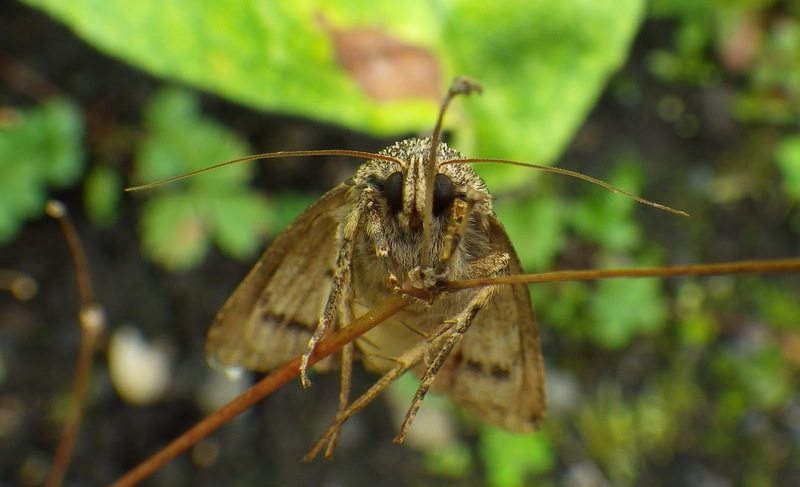 The weather forecast for at least the next few days is not conducive to moth trapping - and the same applies to various `outside jobs` that have to be done. With strong winds predicted, I rushed this morning to pick a load of apples from this year`s opulent crop and flushed a moth. 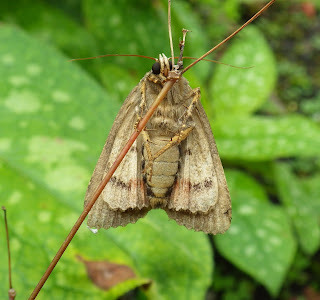 The moth kindly landed nearby and, getting my camera, I took some pics of this copper underwing.